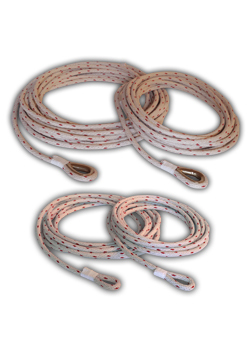 Our trick ropes are manufactured specifically for rope spinning and favored by professional ropers. 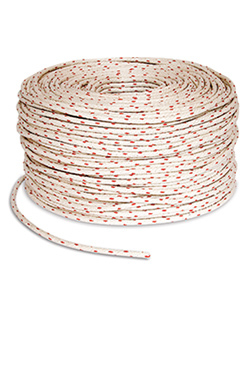 Good for the basics of rope spinning, such as flat loops and the butterfly, as well as more advanced tricks. Great for teaching children or ideal for anyone who wants to add a little trick roping to their act without the learning curve.